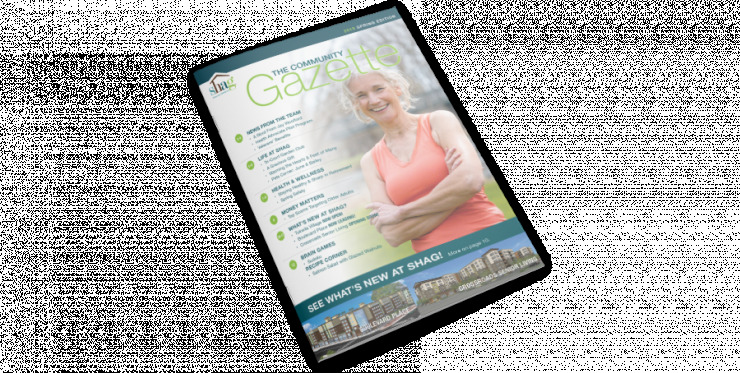 See how affordable senior living comes to life at SHAG Willamette Court Senior Living. From beautiful courtyards and active community rooms to an array of amenities and activities, we’ve created a community where seniors can enjoy new opportunities, new friendships and a renewed zest for living. Call (253) 336-4835 today to schedule a tour and experience affordable senior living the way it was meant to be.